There are many risks when it comes to selecting OEM suppliers. Understanding them is essential to running a successful business. In our new white paper, we’ll examine three strategic areas to include in your supplier selection process: Cost, Scheduling, and Compliance. Are you inspired to buy American-made? Like the proverbial child who runs away from home only to return before nightfall, an American toymaker is bringing most of its manufacturing back to the U.S.—after more than a decade of outsourcing in Asia. 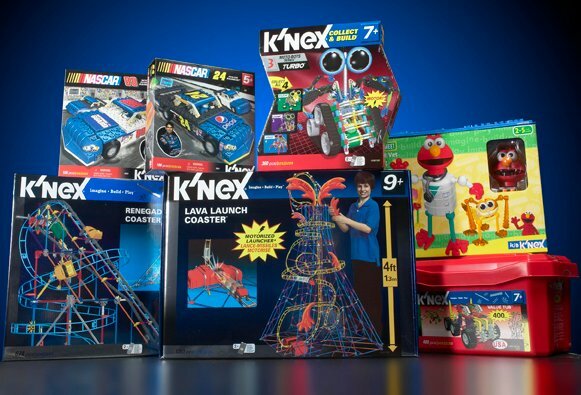 The decision of K’NEX Brands, a family-owned maker of plastic building toys, to boost manufacturing at The Rodon Group, its Hatfield, Pa. plant, is only one example of a major trend. Persuasive factors leading to the ultimate decision included quality control, overall costs, timeliness of deliveries, and intellectual property issues. Many are following the lead of K’NEX and rediscovering that home sweet home is the best place to make and distribute products after all. Many products that are a part of everyday life go unnoticed, either because they are components of larger items or they are so commonly used that little thought is given to their existence. 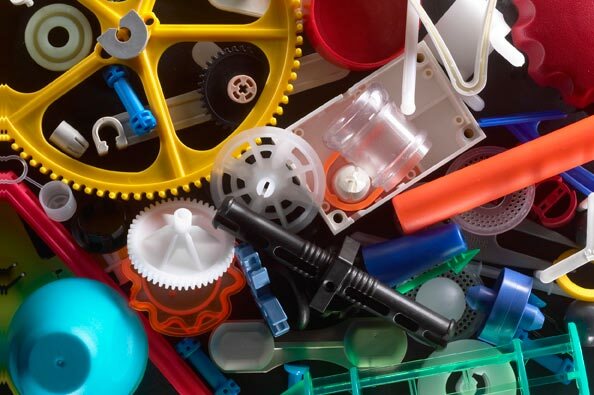 Items manufactured by plastic injection molding often fall into this category. Without them however, life would be void of a number of modern conveniences. By looking around at home or business, one can better understand and appreciate the items that exist because of the injection molding process. Screwdriver handles, tool box casters, and plastic fasteners are likely to be found in the average garage. Appliances and plumbing systems normally include plastic components that are not seen. Visible items include toys, eyeglass cases, handles, and knobs. The list could go on and on but enough examples are given here to illustrate the point. 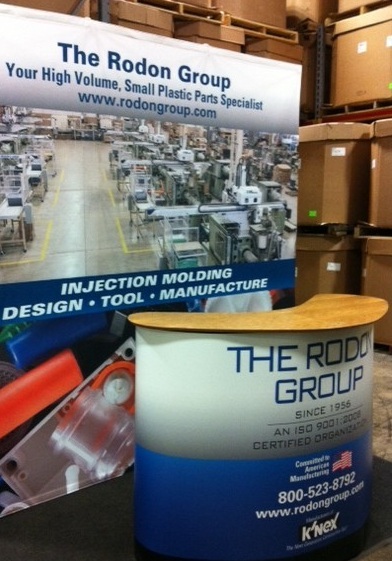 Case study reveals cost benefits of sourcing injection molding. Some manufacturers have an entrenched belief that they must produce every part of a final product. This could be a reflection of the fact that they have older, maybe underused equipment on the shop floor or simply a long history of a process they feel works for the organization. Some big names in media have crossed our threshold in the past few weeks, and we are extremely glad they did. We have had visits and interviews with The Associated Press, The Wall Street Journal, Fox Business News, Computer World as well as various industry publications. When Marketing Sherpa heard about the marketing campaign developed by Kevin McGrath, Vice President of Marketing at The Rodon Group, they were anxious to get the full story. During a day long interview, David Kirkpatrick, Senior Reporter at Sherpa, discovered how one powerful phase can create the future direction of a company.